If you've ever struggled with losing weight, these new findings from the University of Pennsylvania School of Medicine probably won't surprise you: fat cells are more stable than other cells. In particular, we're talking about stem cells from fat — which aren't necessarily related to weight loss. But I'm sure these findings will interest you if you have a very "stable" layer of fat under your skin that doesn't want to go anywhere! 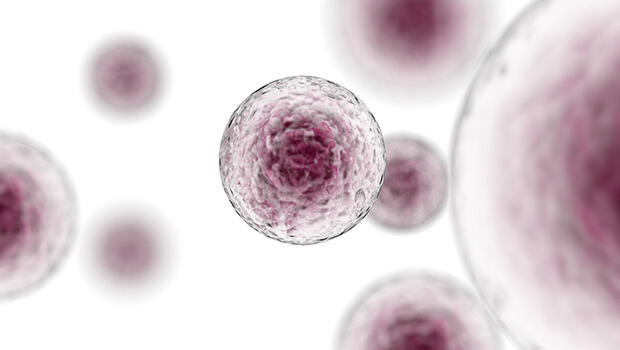 You've probably heard of stem cells before, as they're a popular area of research, particularly in the anti-aging field. Stem cells help regenerate new cells, so harnessing their power can mean great things for renewing the skin. This new line of research, recently published in the appropriately named journal Stem Cells, focuses on cells' natural life cycles. Rather than replicating or manipulating stem cells in the lab, the researchers simply collected, stored, and observed the cells. They were surprised to find that the stem cells they collected from human fat were able to make proteins, which they didn't expect. This helped them replicate easily while remaining stable, even when the researchers collected the cells from older participants. And because they don't need to be manipulated in the lab to function normally, they could be very useful in future anti-aging treatments. They'll also help researchers understand natural aging processes better because they are so consistent. 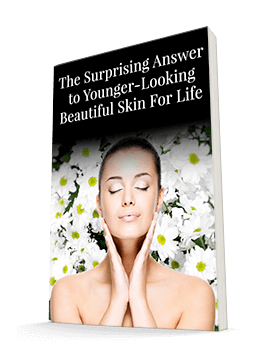 This study is added confirmation that stem cells are great resources for anti-aging products. We use plant stem cells in Système 41 products because they're one of the best anti-aging ingredients we've found.